Dozens of Games to Play. One Space to Play Them All. From highly-active competitive sports games, to energetic collaborative games, to colorful patterns, to educational preschool scenarios, BEAM has something for everyone. And with new games added every month that are 100% free for subscribers, the entertainment possibilities are only going to get bigger. It is that time of year again - Christmas time and the holiday season and Santa is out having fun on the ice rink. Join him for a good time, spreading candy, toys and cheer. But watch out, don't step on Santa or you will send him spinning out! Million years ago, an unknown event had caused the dinosaurs to become extinct... Travel back to a prehistoric period through lively pictures made of Jigsaw Puzzle pieces. 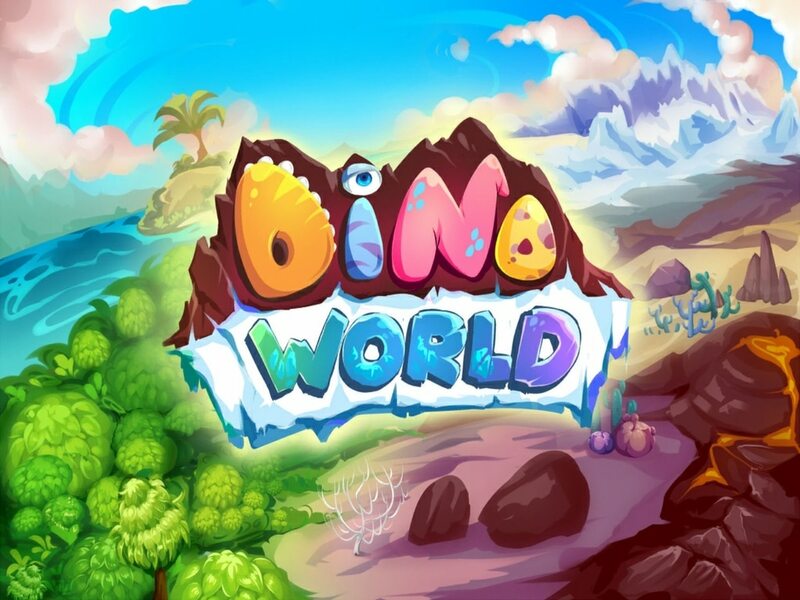 Find the correct pieces of the puzzle to complete the images of the Dino World. 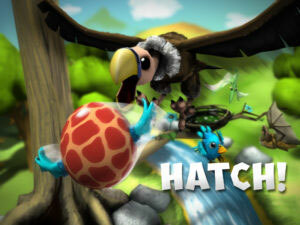 Meet a pack of cute young dinosaurs in a world full of challenges and funny accessories. 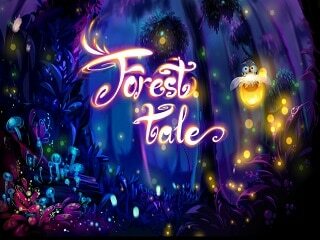 Join the shiny fireflies fly through the dark mysterious forest. 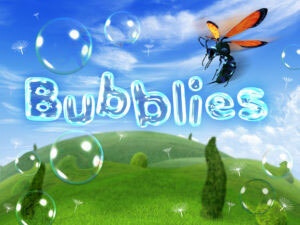 Gather as many fireflies as you can, flying higher and higher through the beautiful scenery. But beware of the colorful glow worms hidden in the dark... Have fun! Join the battleship of the Pirate Kings, Long John Silver Vs. Blackbeard. Fire your cannon, outsmart your rival and lead your crew to victory. It's time to trick or treat (and confiscate the "bad pieces" of candy from our kids' bags). These kids need your help! They have ventured out to trick or trick in the old pumpkin camper van, but they're getting haunted by evil ghosts! 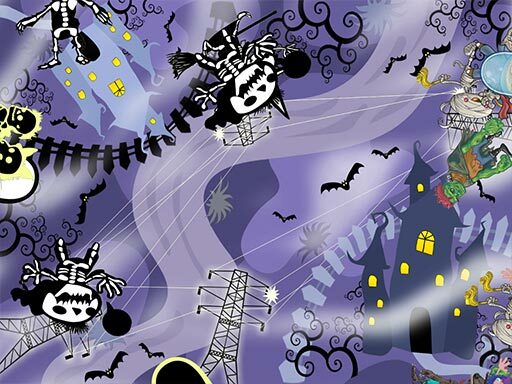 Team up and stomp out those evil spirits and protect the kids on their trick or treat adventure! Zombots are everywhere! Our medical teams are looking for a cure, but in the meantime, we need your help to take care of the Zombots around town! 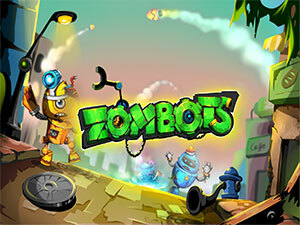 Join the Anti-Zombot Squad today and help us get the situation under control. 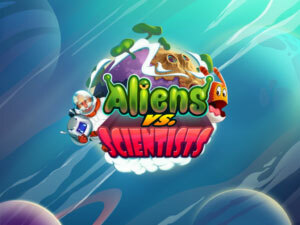 Earn points every time you catch an alien or scientist. 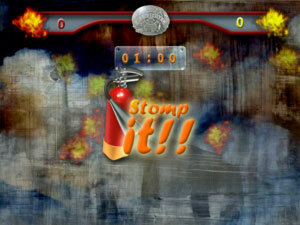 Jump from one end of the board to the next as you attempt to get each character that pops out of the ground. From start to finish, this fun game encourages a quick reaction time and coordination. How fun is a party when you can pop balloons? 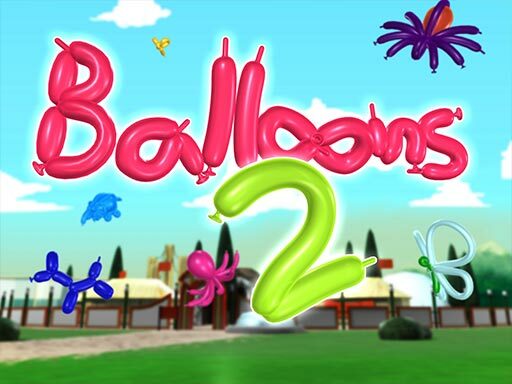 In this fun collaborative game, run around and jump on each balloon to pop it. It is all the fun without all the mess! 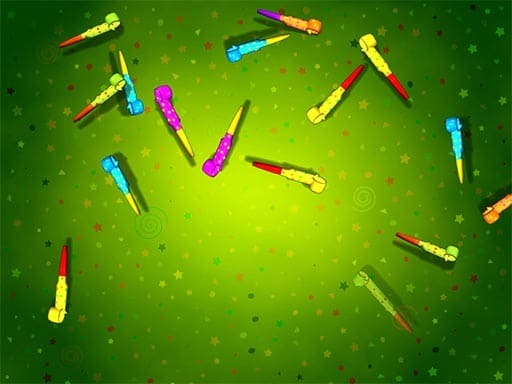 Pop the balloons as they fly from all directions around the board, but beware of the dynamite that will sneak up on you when you least expect. Keep tab of how many balloons you pop and which color gets the most action. Have you ever popped balloons at a carnival? How fun is that? Now imagine popping hundreds of them. Jump around the floor and pop all sizes and shapes of balloons. Save the balls as they run out of air and deflate to nothing. You only have so much time to make sure this volley ball game isn’t finished before it starts. 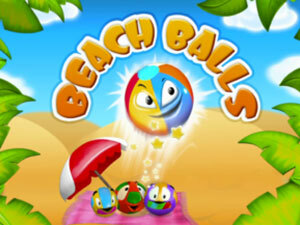 Beach Balls is full of colorful graphics and motivating music that is sure to keep everyone focused and happy. 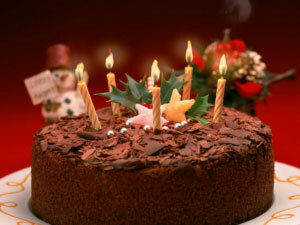 Blow out all of the birthday candles on this special cake that looks good enough to eat. With soothing music, falling confetti, and vivid colors, this experience is beyond satisfactory. Children will enjoy exploring the board with all of their senses. 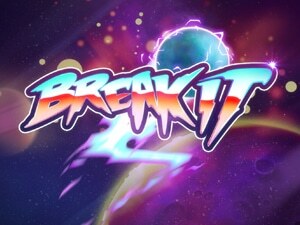 We just made Breakout, the smash hit video game of the 70s, relevant again. In this actively festive game team up and knock out as many blocks as you can as quickly as you can to Break It and come out victorious! Piggy the shipper needs your help to deliver packages through town, but several bridges are out! Oh no! Piggy needs your help! 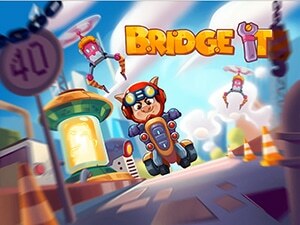 Select the correct bridge piece to rebuild the bridge and help Piggy make his deliveries on time! Pop the bubbles before they get away as they float throughout the land. Enjoy moving from one level to the next where there are bonus points available and beautiful scenes to experience. 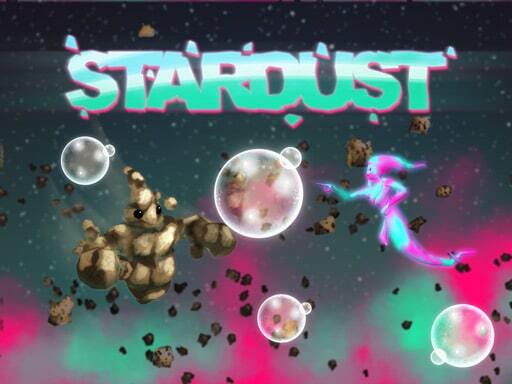 The music is soothing, but this game will have kids off their feet and reaching for the stars. The candy factory has made too much candy! And the factory is exploding with yummy candy treats! 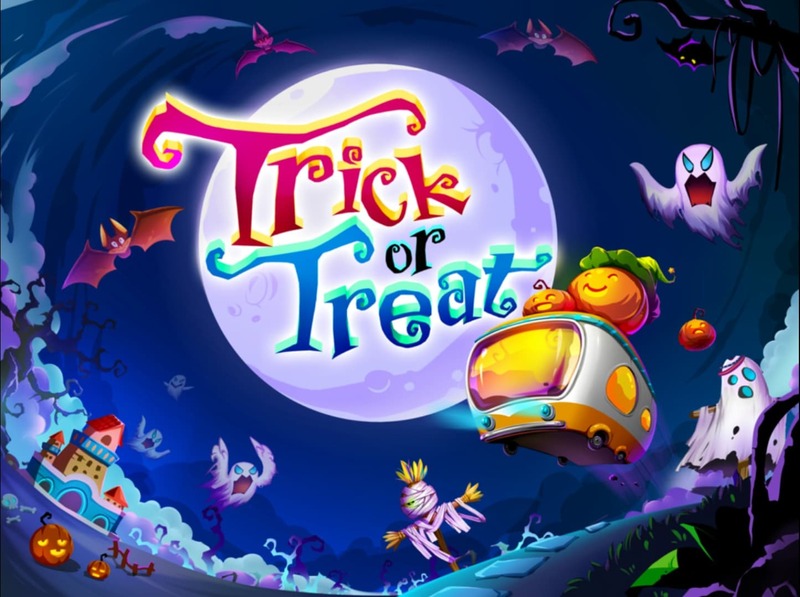 Join teams and grab as many pieces of candy as you can! It is a guaranteed to be a sweet time! Whether it’s a jelly or a chocolate, do your best to squish everything that comes into sight. 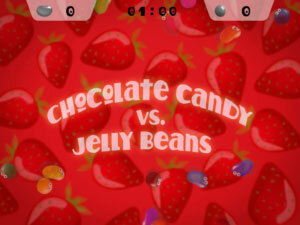 Jump from one candy to the next in an attempt to clear the board. 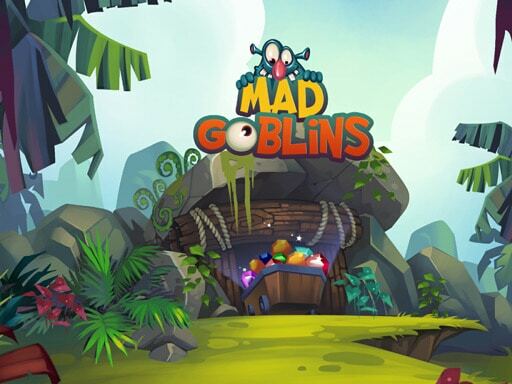 With fun backgrounds and enticing music, this interactive game is satisfactory in every way. 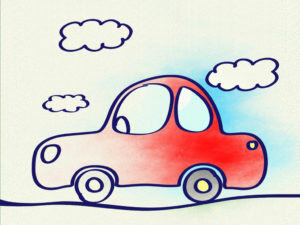 Color the cars in this giant coloring book that let’s your imagination run wild with every stroke of the brush. Your little artists will love watching their coloring pages come alive on a gigantic board that highlights every bit of their talent. 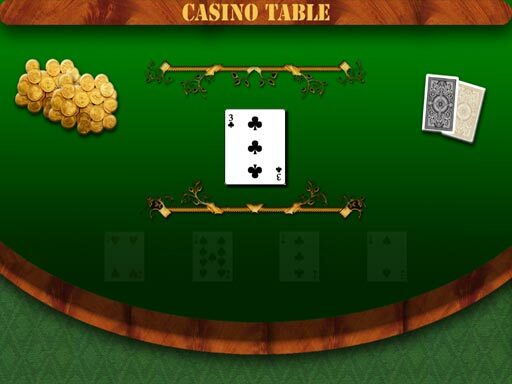 Bring Vegas to you, with this fun game of blackjack. Up to 4 players can test their fortunes with lady luck. 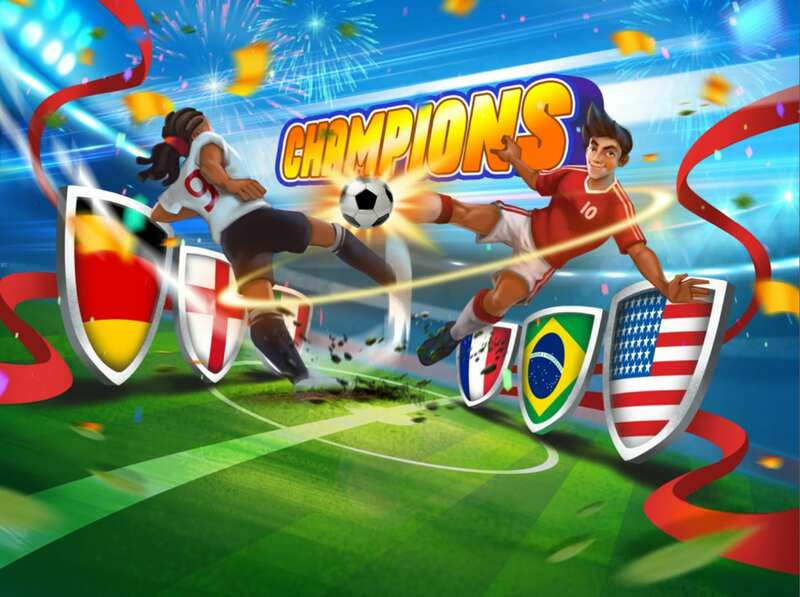 The World Cup happens only once every four years, but you can enjoy all that excitement with Champions, the BEAM Cup game! Team up, pick your favorite country and lead them to their championship! We've all heard of counting sheep, but isn't chasing them more fun? Farmer Stache and Farmer Fuzzy need your help. 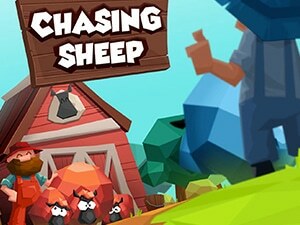 The sheep have escaped and they need your help rounding them up. Team up with your friends and let's get to wranglin'. Catch the rats as they attempt to eat the cheese. 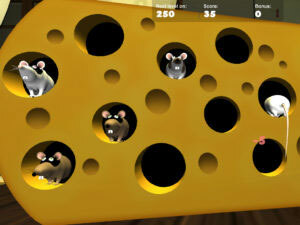 Cheese Heist will get players moving and jumping as they progress from one level to the next. 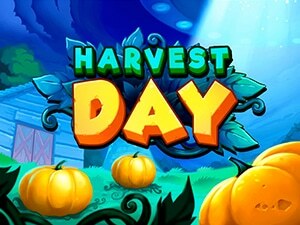 Appealing graphics and fun music make this game a favorite for kids of all ages. With this fun game, enjoy unwrapping Christmas presents any day of the year. Jump around on the floor and tap on a present and watch it unwrap right before your eyes. The good part is you don't need to clean the paper later. In this fun interactive game, use your feet to help color the objects on the floor. Simply walk, dance, jump or skip across the flow and watch the image come to life with bright vivid colors. Did you ever make a mess in art class and have to clean it up? No fun, right? With this game, you win by making a mess. 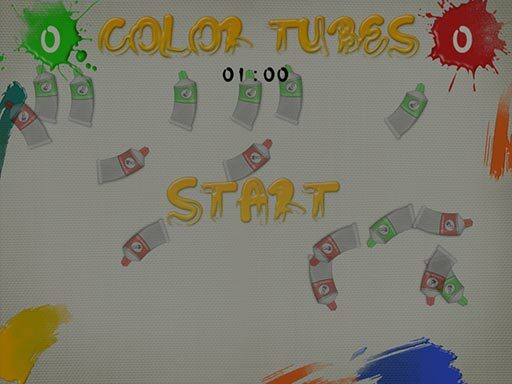 Run around the floor and stomp on every paint tube you see and watch it squirt out. Making a mess has never been so fun. 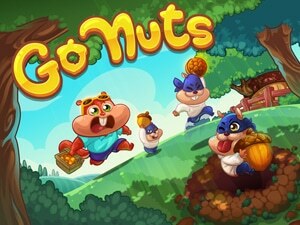 See how quickly you can capture the nuts as they roam throughout the center of the island. Earn coins with every nut you catch, and watch for the bonuses that appear as you get better and better. Coo Coo Nuts is the perfect choice for active kids. Enjoy this exciting game of three card monte, by following the dessert placed in each cup. 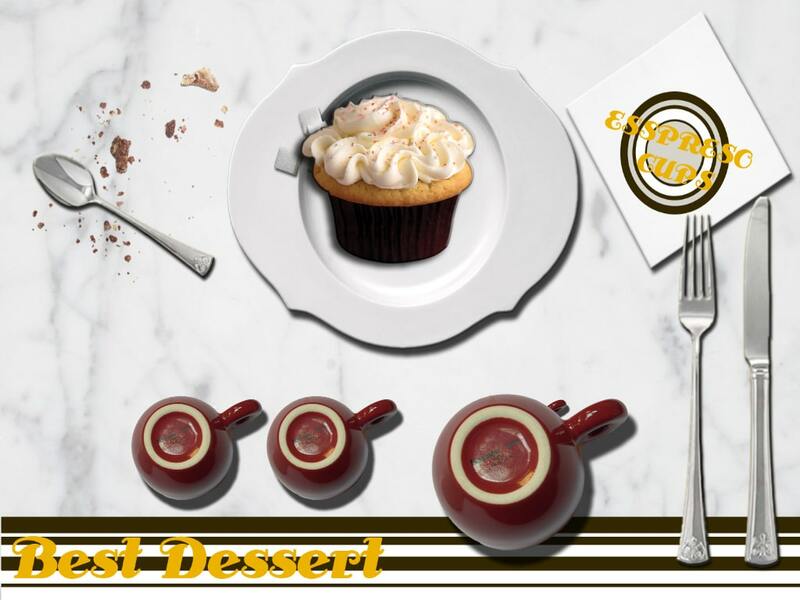 Select the right cup to match the dessert in the cup with the dessert on the table and win. Are your eyes fast enough? 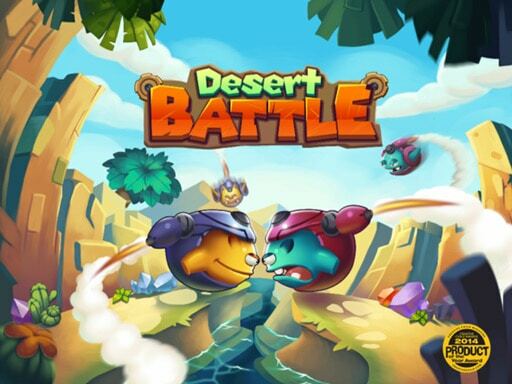 In the dry, sandy desert, two generals have been building strong teams of soldiers. Now they are face each other! The generals are trying to recruit you and your friends! 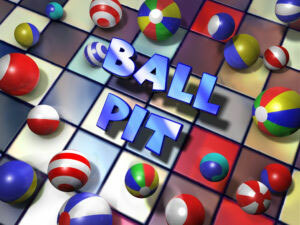 So team up and battle with the soldiers in this electrifying game of dodgeball filled with rich graphics! Get up on the dance floor and DANCE! 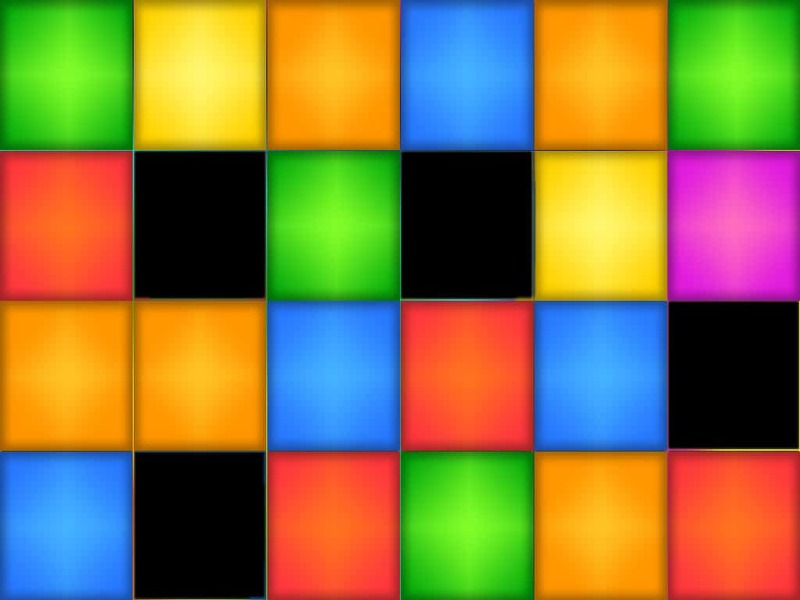 In this colorful, exciting, active game, bring back disco by dancing on the floor and watching each square light up as you move to the music. Stop the fire breathing dragons as they get closer and closer to the castle. 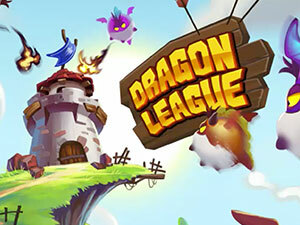 Players must be aware of the dragons who can instantly change color and multiply as they attempt to assault the castle. Get rid of all of the dragons before going to the next level. 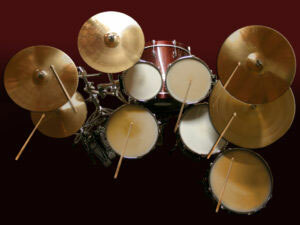 Play the drums and orchestrate your own music with this interactive experience that makes the music come alive. Your little musician will be amazed at what they can accomplish with a set of drums that reacts to each and every touch. It's Easter time!!! The cute Easter bunnies bring eggs and candies to the kids that behaved well this year. But beware that sometimes the bunnies may get angry and try to grab back all of their eggs and treats. 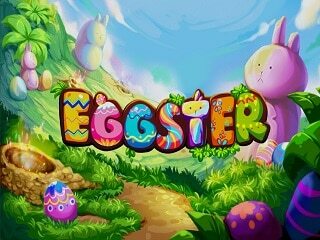 So hurry up kids, and collect as many eggs as you can! The emoticons are up for grabs as they travel from one side of the screen to the other. Whether the emoticons are sleeping or smiling, it’s your job to earn points and catch them when you can. Walk, run, jump, or hop as you strive to break your record. We need your help feeding the pups at our BEAM doggy day care. Find and match the right number of cookies with the number cookies the pet should eat and these lovely, furry canines will love you! The fire crackers are lit and ready to erupt, and it’s your job to make it happen. Grab as many as you can in order to make the board as beautiful and bright as the 4th of July. 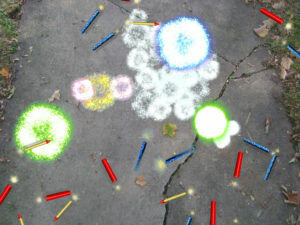 Players will love the explosive sound effects as well as the speed of the fire crackers. Protect the land from the fire balls that have taken over the sky. Earn points and bonuses as you become the most decorated fire fighter of all. Young and old players alike will love stomping on the flames as fast as possible before it’s too late. 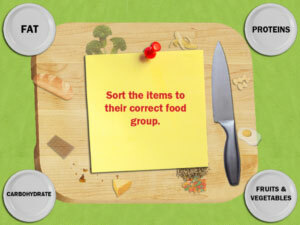 Make sure you sort all of the food choices into the correct food groups as the food flies across the board. If you hear the buzzer, it’s time to try again until you get it done right. This educational game is fun, fast, and always very satisfying. Score a touchdown in this interactive football game that will have players running from one end of the board to the other. 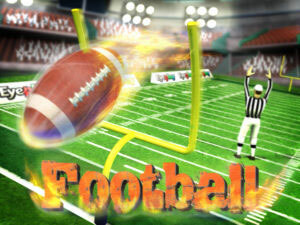 Sports enthusiasts will love the speed, strategy, and competition that make this football game a clear favorite. 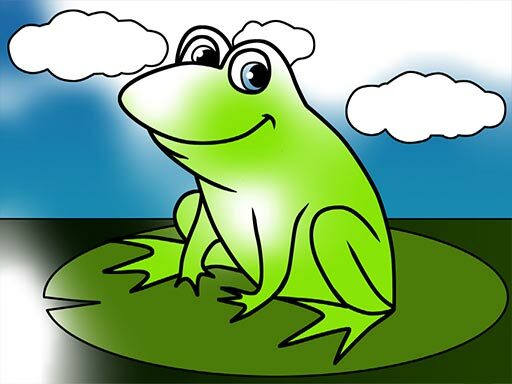 Leap from lily pad to lily pad as you earn points and gain skills in the game of Frogz. 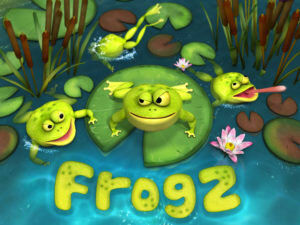 Chase the silly frogs and enjoy their sly moves as they swim in the pond and dive into the water. This game of speed and coordination is sure to please everyone. Fruits Island is a magical place, where the people love the fruit, unlike any fruit in the world. But monsters sneak on the island to seek out and steal their beloved fruit. 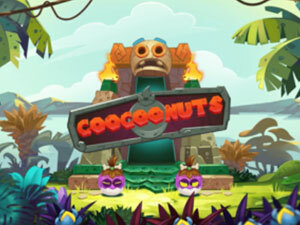 Team up with the cannon plants and protect the island and its magical fruit! Let your inner musician come out as you create futuristic music that’s upbeat, fresh, and completely unique. Run from the virtual drum set to the electric guitar and back over to the keyboard as you take your music to places where it has never been before. Gavin the BEAM Gopher wants to go on a gem mining expedition with you. Go deep into the mines and help Gavin pick out beautiful gems. Match the correct colors and shapes to score as many points as you can! Who knew learning could be so fun? 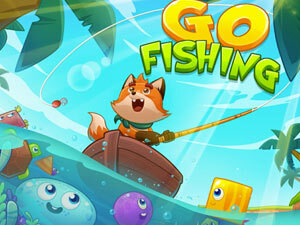 Go Fishing is an exciting way for early learners to master shapes and colors in a fun and interactive way. By following instructions from Vicky the Fox, kids run and jump around, catching fish that match the shapes and colors. Let's have fun fishing! Nicky the Chipmunk and his family went camping. When his family went for a hike, Nicky noticed squirrels started stealing the family's supplies of Hazelnuts. Now Nicky needs your help getting the family Hazelnuts back! Help Nicky by selecting the correct group of Hazelnuts to solve the equations. In this fun and exciting game of letter association, run through the pumpkin patch and stomp on all of the pumpkins with the letter that matches the letter on the space ship. The more pumpkins you squish, the more points you get! Keep the angry bats away from all of the eggs as it’s time for them to hatch. Watch as the little birds fly away into the sky and the seasons progress with each level that you conquer. 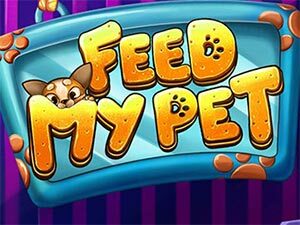 This interactive game is sure to keep players happy and engaged. Hockey fans are going to rally for this exciting experience that keeps all of the players on their toes and moving. 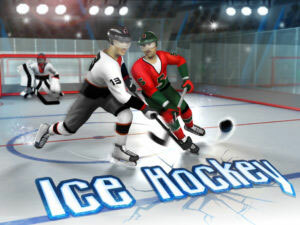 Fly down the ice as you attempt to score a goal and win the game. Players of all ages will enjoy this real-life replica of one of America’s favorite past times. 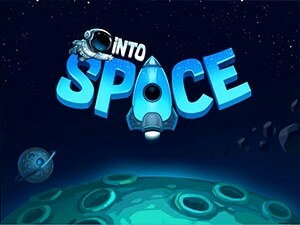 Jump onboard the space ship with Alvin the Astronaut and learn all about the solar system. Alvin is an expert with the solar system and will quiz you on the various planets. Each time you correctly match a planet with the one Alvin calls out, you get points. Enjoy the fun trip thru the planets. 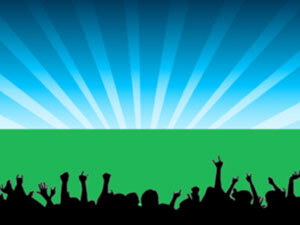 Prepare yourself for your very first jazz festival in front of a massive audience of fans. 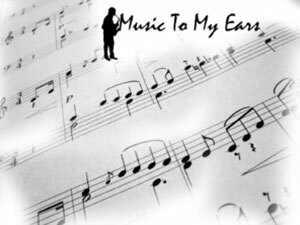 Whether you’re playing bass, drums, flute, or the grand piano, you’re going to be able to compose exciting music that’s going to get the audience up on their feet every time. The ice monsters have frozen over our lovely planet. We need to team up together and knock the ice monsters down to size! Join us in pushing the frigid fellows out and bring fun back to candy land! 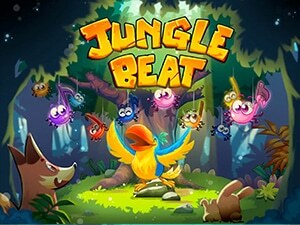 Jack the Toucan was composing music for the jungle concert when his music notes ran away. Help Jack find not only the correct notes, by the correct notes in the right key. He needs your help before the concert or his band wont be able to perform! 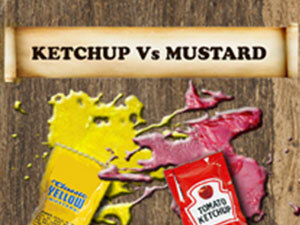 Splat goes the mustard, and squish goes the ketchup. Earn points as you catch each condiment packet before it gets away. A combination of running, jumping, and leaping from packet to packet makes this game interactive and fun for all. 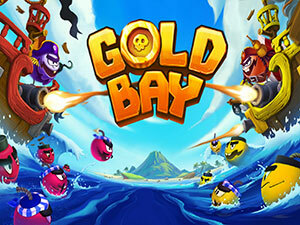 King Octopus and his shifty troops made a habit of attacking ships filled with gold. 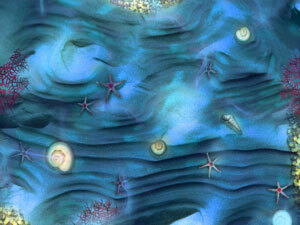 So deep under the sea, these treasures are abound. 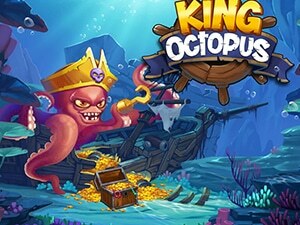 Team up to gather up as much treasure as you can, but watching out for King Octopus and his dodgy crew trying to protect their loot! Help the brave dwarf keep the gem mine safe from the cunning goblins who are determined to steal the gems for themselves. 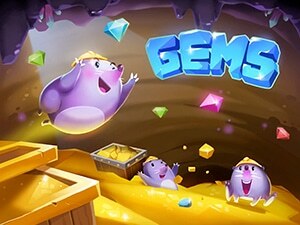 Use the legendary gem ball to save the day while enjoying this fast-paced interactive game that will have you on your toes from start to finish. How fast can you solve the math problems? 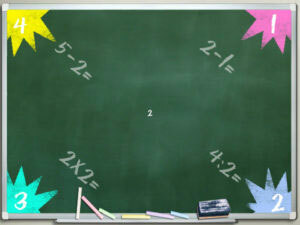 Test your ability and your coordination as math factors fly across the board before your very eyes. 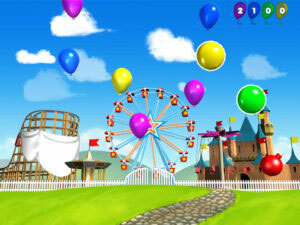 Sort the problems into their rightful place in this educational game that’s just what you need to show off your skills. Everyone loves popping balloons, right? Well popping these balloons requires a special kind of skill. 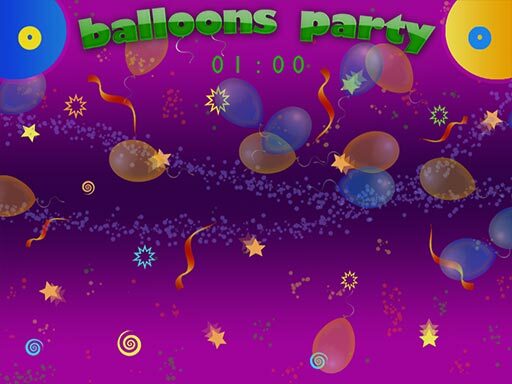 To pop these balloons you need to match the balloon's number with the number or answer to the calculation. The more matching balloons you pop, the more points you get! Now let's go pop some balloons! We need your help protecting ghosts, goblins, and other scary night creatures. As creatures float through the air, we need you to push them from flying directly into the high lines and getting electrocuted. 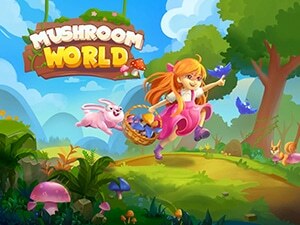 Enjoy this fun journey through the jungle picking mushrooms. Match the mushrooms with words that start with the letter to fill your basket with mushrooms. It is a fun way to learn letter association. Dynamic colors flash across the board as each instrument is highlighted and celebrated in your very own orchestra. Take a turn playing the drums, flute, violin, and horn as you listen to the unique sounds that are music to everyone’s ears. What is a party without PARTY HORNS? Jump around and tap each party horn to blow the horn and get this party started! How quick are your eyes? Do your best to watch the shells and uncover the most beautiful pearl. While this quick, interactive game is just what you need for brain development and eye coordination, it’s also satisfying, fun, and engaging for all. What’s better than a gigantic piano that you can play by jumping from key to key? The sounds are authentic, and the possibilities are endless. 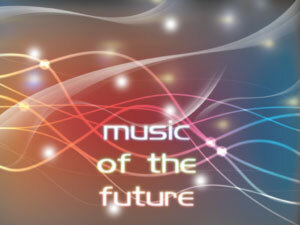 Kids of all ages will spend hour upon hour composing brilliant music and making lasting memories. 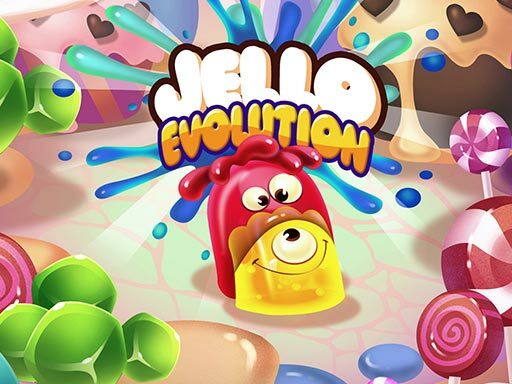 Vibrant graphics, colorful characters, and a fun task make for endless hours of fun. Do your best to knock out anything that pops out of the holes. 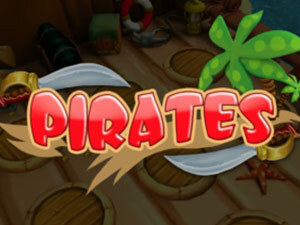 Raise your hammer high and get ready to be the ultimate ruler of this pirate ship. 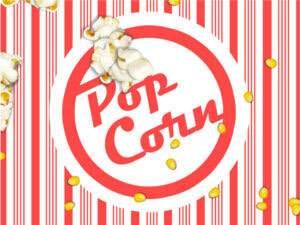 Whether you’re at the movie theater or at the circus, you must have popcorn! Run from corner to corner and attempt to pop all of the kernels as they swarm across the board. The more you pop, the better you’re going to do in this active game that won’t make you hungry at all. 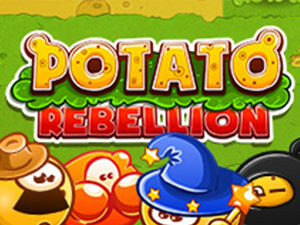 Once you’ve spent some time on the ranch, try to determine the right combination, so you’re sure to beat the potatoes in this thrilling potato rebellion. 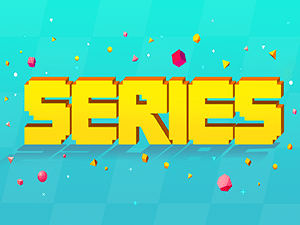 Develop strategy and coordination as you do your best to earn points and defeat the game. 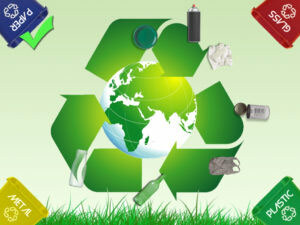 Test your “green” knowledge and see if you know the proper way to recycle at home, at school, and out and about. Sort the paper, glass, metal, and plastic into their correct corners, so you can beat the game and do your part for your planet. 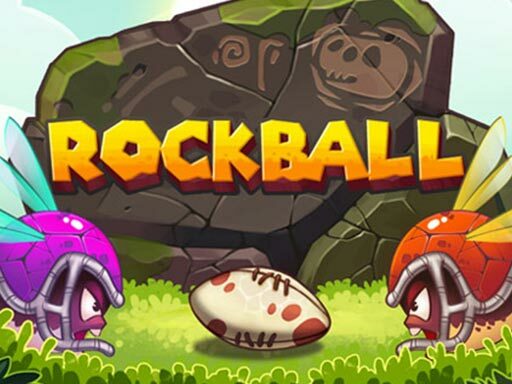 Who wants to play football when Rockball is around? Flying characters have the run of the field as each player tries to outsmart the opponent and score the final touchdown. This clever game is perfect for the most active of enthusiasts. Smash all of the melons as you keep careful track of your time, and beware of the dynamite that’s sure to go off when you least expect. 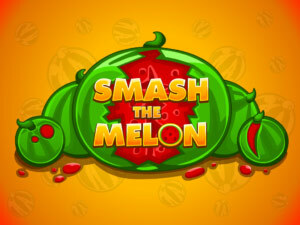 Once you get the hang of things, you’ll love earning points and improving your strategy with each melon that appears on the board. Pop the bubbles as they float through the air. Enjoy moving from one level to the next where there are bonus points available and beautiful scenes to experience. The music is soothing, and the game will get kids off of their feet and reaching for the stars. Earn points as you create beautiful patterns with all of the colorful parts and links. The more you build, the more levels you complete. 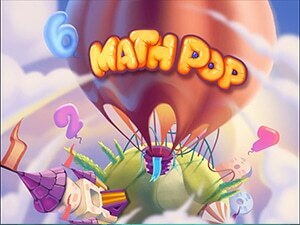 Fun graphics and enthusiastic music will entice you to use your imagination and see patterns you’ve never seen before. 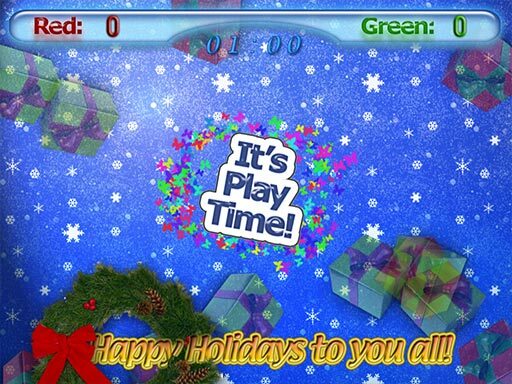 Sprinkle your business with holiday fun with Sticky Linky! 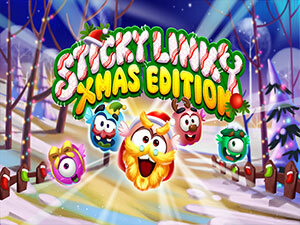 Free the Christmas creatures by zapping the links of the same color but beware of the cunning snowman! 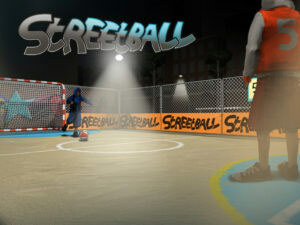 Prepare to play the coolest soccer game ever made when you choose Street Ball. Grab a friend, and get ready to show off your futbol skills as you kick the ball into the goal over and over again. There’s nothing not to like about this all-time fan favorite. 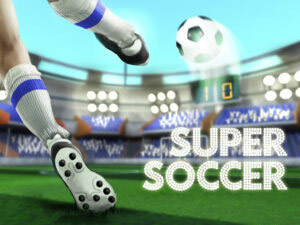 Prepare to play the coolest soccer game ever made when you choose Super Soccer. Grab a friend, and get ready to show off your skills as you kick the ball into the goal over and over again. There’s nothing not to like about this all-time fan favorite. Have a blast defending the tub against all of the unwanted guests who are invading the water. 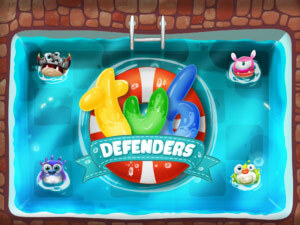 Run, leap, jump, and strategize in order to clear the tub and earn lots of points. Lively music and fun graphics will keep players engaged and coming back for more. Get your fishing poles ready, and prepare to catch all of the fish and octopuses diving out of the way! 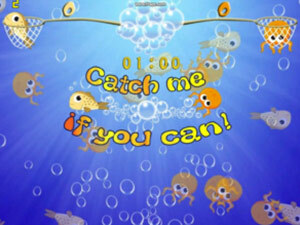 Navigate the bubbles and the nets as you do your best to nab all of the sea creatures racing to safety. Keep tab of your points, but don’t tell fish tales! Play hockey with Ele and Leo in this fun, interactive game. Every time you score a goal, earn points towards your win. 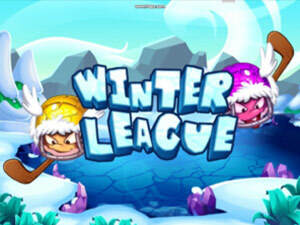 Fun characters and upbeat music make Winter League a fan favorite for all of the hockey enthusiasts out there. 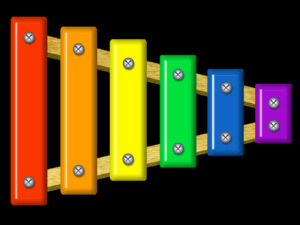 The vibrant colors and large keys are all you need to make this xylophone come to life. 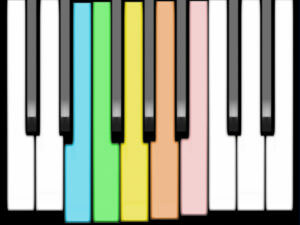 Jump from key to key as you create music that livens up the room and puts a smile on your face. Young and old alike will love this experience for hour upon hour.